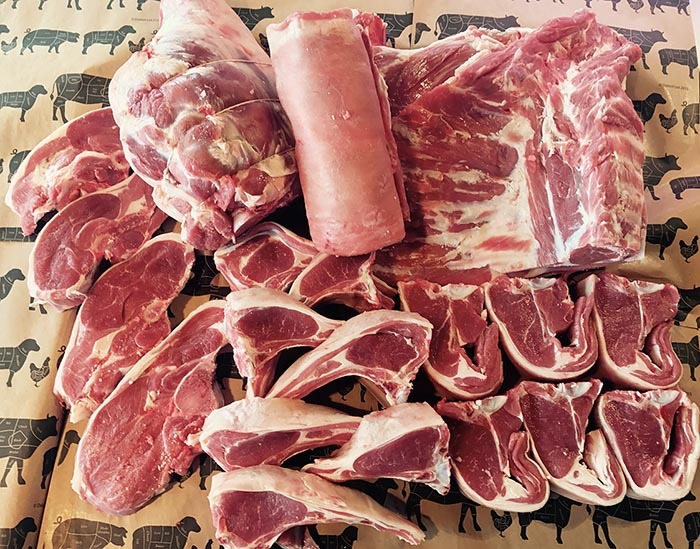 Beautiful half a lamb butchered by our master butchers. 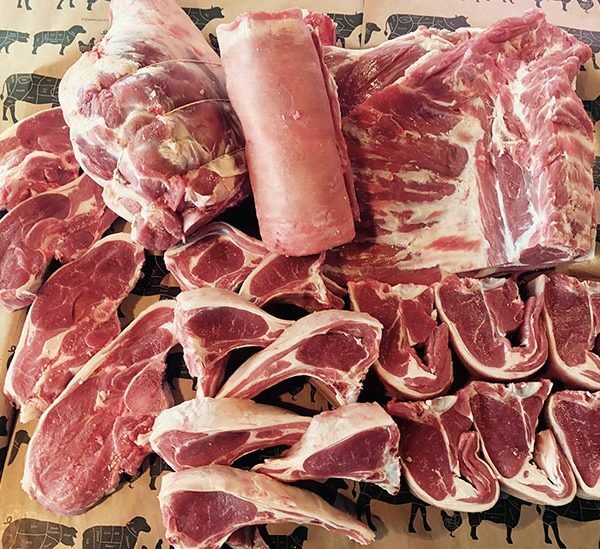 All our lamb is sourced locally by us personally. 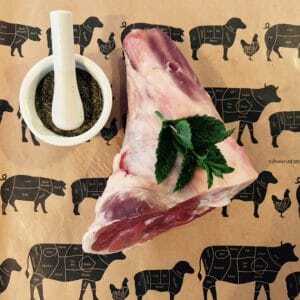 A stunning easy to roast aromatic cut of lamb from our specially selected Lamb. 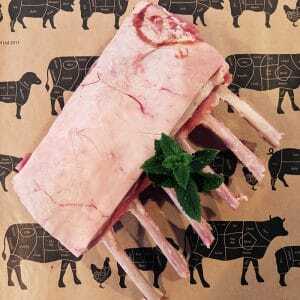 Rack of Lamb is great for a dinner party or for a special occasion. 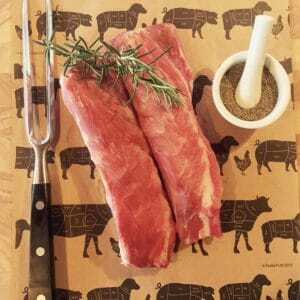 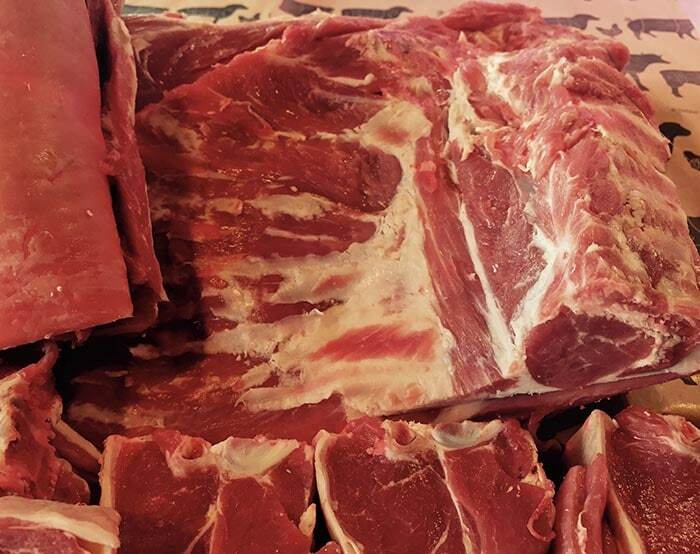 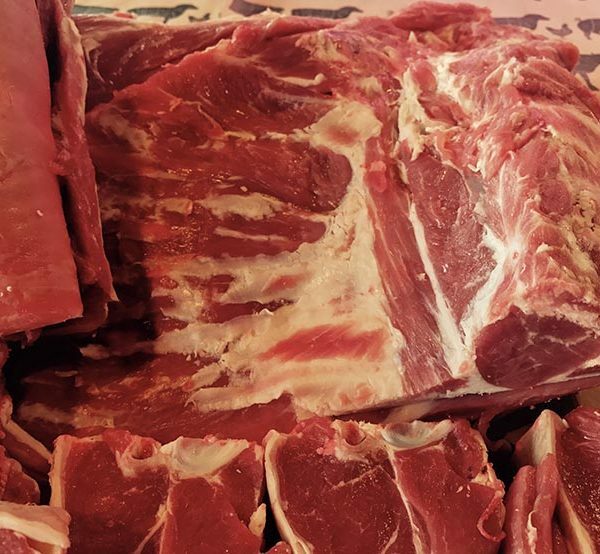 Our master butchers hand cut these rib racks from the “Best End” of the loin and hand trim to expose the rib bones. 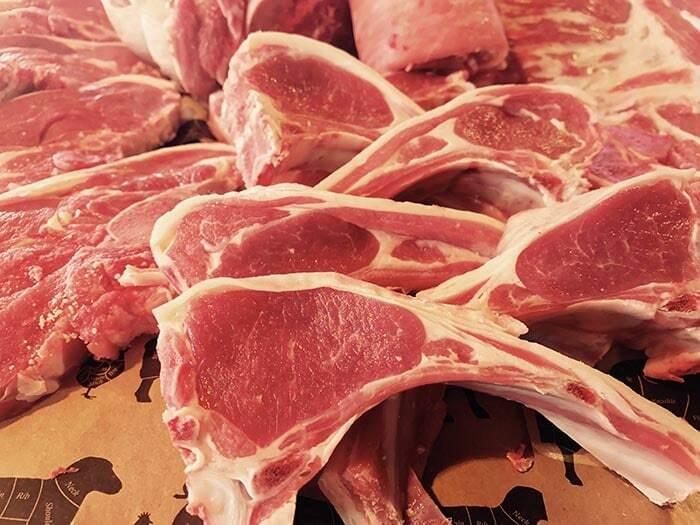 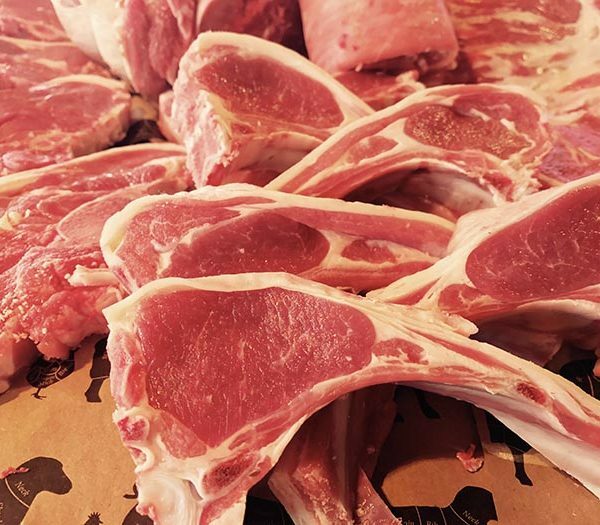 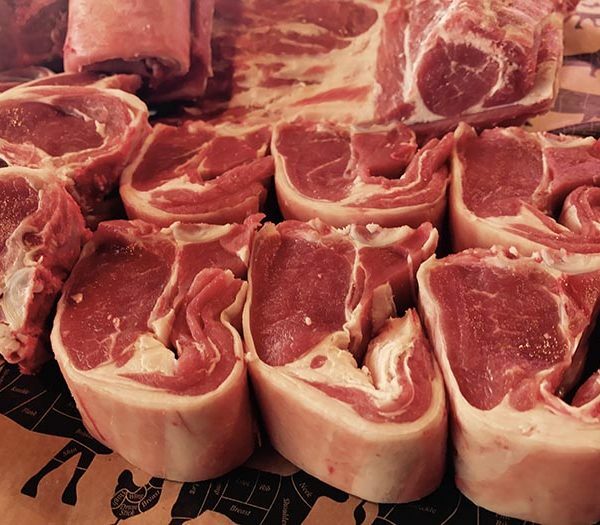 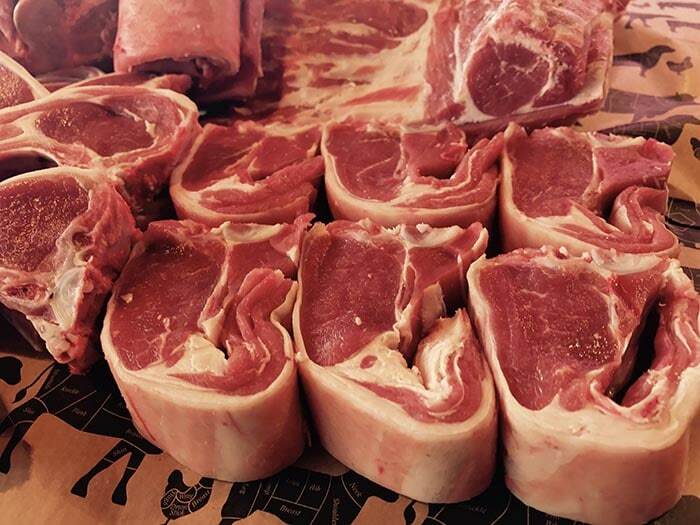 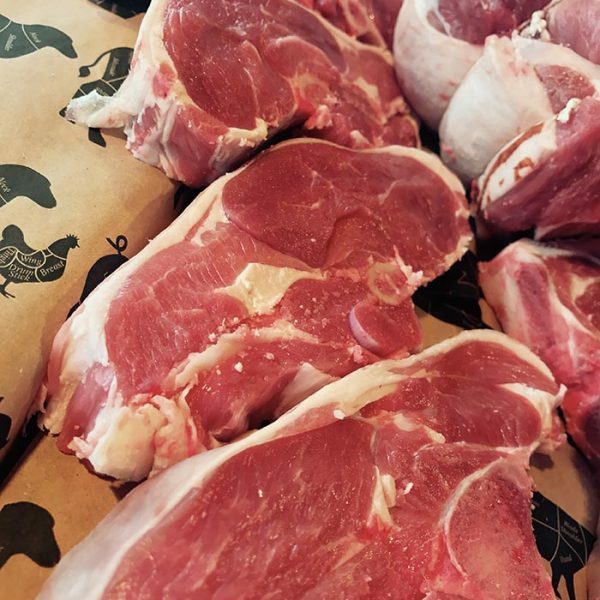 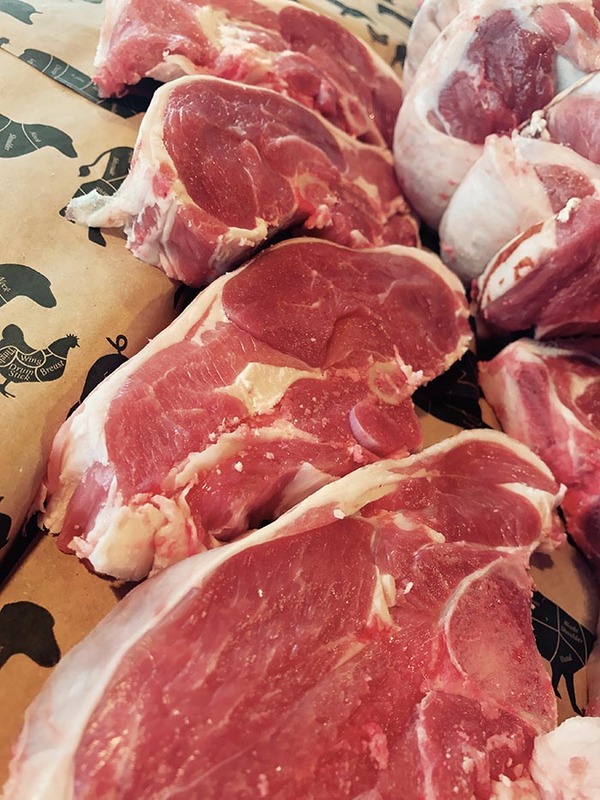 All of our lamb is sourced locally and selected by us personally. 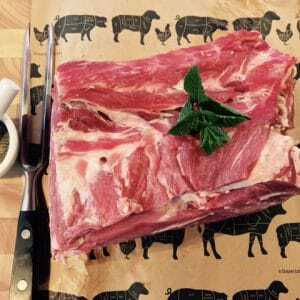 This superb roasting joint is surprisingly inexpensive and packed with flavour with the added bonus of the neck fillet still attached. 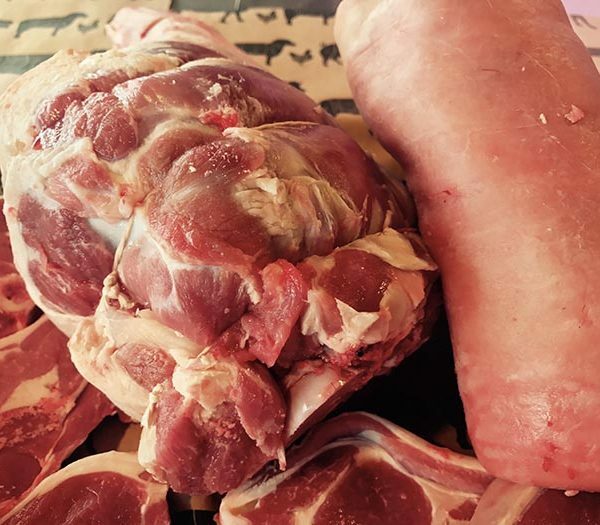 The perfect meat for slow, long cooking. 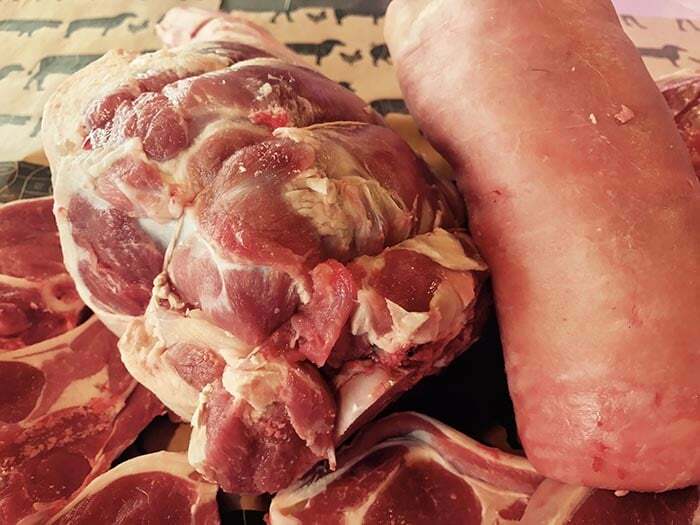 Easy to cook, rich and full of flavour Perfect for slow cooked curries, casseroles, tagines, pies, and stews.